Photonics and electronics are endlessly converging into a single technology by exploiting the possibilities created by nanostructuring of materials and devices. It is expected that next-generation optoelectronic devices will show great improvements in terms of performance, flexibility, and energy consumption: the main limits of nanoelectronics will be overcome by using a photonics approach, while nanophotonics will become a mature technology, thanks to miniaturization strategies developed in microelectronics. Mastering such a complex subject requires a multidisciplinary approach and a solid knowledge of several topics. 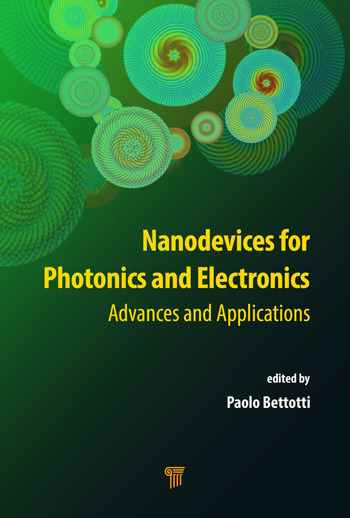 This book gives a broad overview of recent advances in several topical aspects of nanophotonics and nanoelectronics, keeping an eye on real applications of such technologies, and focuses on the possibilities created by advanced photon management strategies in optoelectronic devices. Starting from pure photonic systems, the book provides several examples in which the interaction between photonics and electronics is exploited to achieve faster, compact, and more efficient devices. A large number of figures and tables also support each chapter. This book constitutes a valuable resource for researchers, engineers, and professionals working on the development of optoelectronics. Introduction. Photonic crystals. Aperiodic spirals. Disordered Photonics. Nanowire architecture for fast electronic devices. Nano-optomechanical oscillators: novel effects and applications. Quantum dot based nano-optoelectronics and photonics. III–V integration. Photonic ring resonator for biosensing. Application of organic semiconductors toward transistor. Paolo Bettotti is an assistant professor at the Nanoscience Laboratory of the University of Trento, Italy. He obtained his MSc in materials science from the University of Padova, Italy, and his PhD in physics from the University of Trento in 2002 and 2006, respectively. His research interests focus on the fabrication, functionalization, and characterization of porous nanomaterials for photonics and sensing applications. 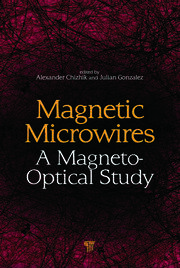 "This book, with contributions from several authors, deals with a wide range of photonics and electronics issues. 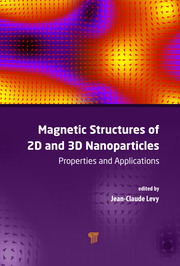 After a short introduction, the following two chapters focus on periodic and aperiodic photonic crystals. Chapter four is about disorder photonics. 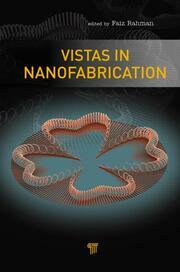 A few electronics applications, like using nanowires for THz detection, are discussed in chapter five. Chapter six is dedicated to optomechanics. Chapters seven through 10 deal with optoelectronic applications of quantum dots, silicon lasers and photonic ring resonators for biosensing. All chapters end with an extensive list of references and are beautifully illustrated. Although the individual contributions to the book are highly valuable, the book lacks an overall coherence and is thus a collection of various topics and issues, with only a few topics receiving in-depth coverage. The best way to use this book might be to download the chapter you are interested in and read them carefully."